The Cruzeiro Color Wax was made to keep the floor preserved. 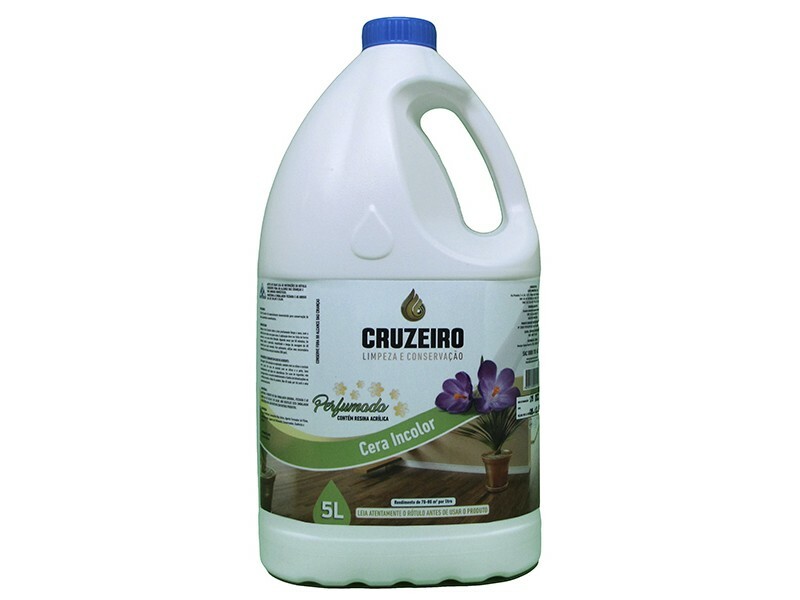 The Cruzeiro Colorless Wax is used for keep the floor well preserved and give the right shine. This Wax is used for home and stores.